Who are the people of St. John’s? We enjoy having fun together! 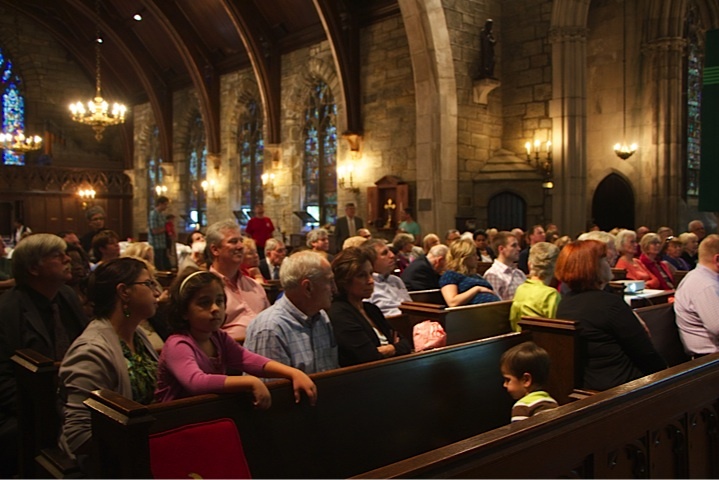 How does St. John’s live out God’s love in the larger community? Jesus taught that by feeding the hungry, clothing the naked, giving drink to the thirsty, welcoming the stranger, comforting the sick, and visiting the imprisoned — we welcome God and are welcomed into his Kingdom. 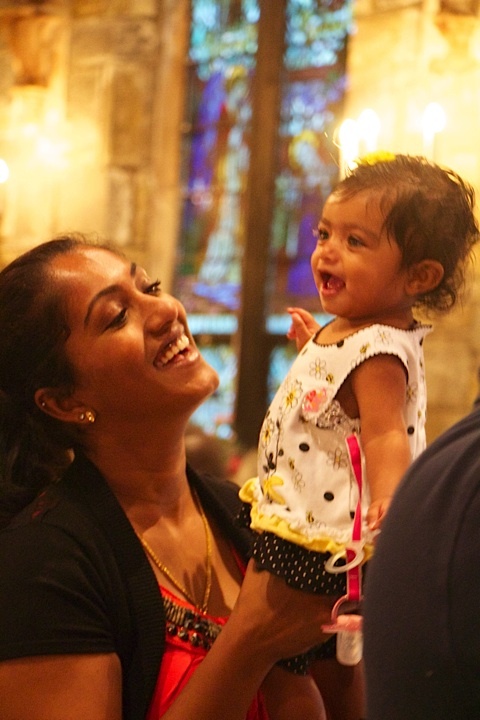 As part of this call to faith, St. John’s works closely with St. Barnabas’ Mission for Women and Children, St. Gabriel’s soup kitchen, Episcopal Community Services, and Aid for Friends to provide prepared meals, donations of food and clothing, and financial support to those in need. For more information, please see our Outreach page.